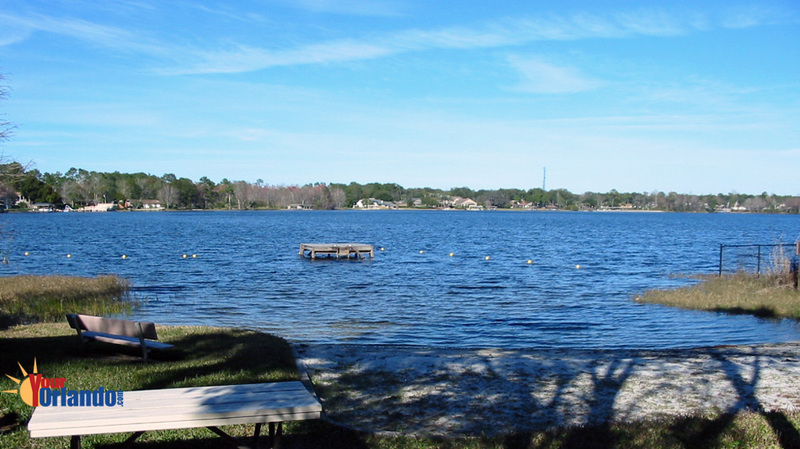 Lake Brantley Isles in Longwood, Florida also known as Brantley Isles is a lakefront community situated on the western shore of the 288-acre Lake Brantley. 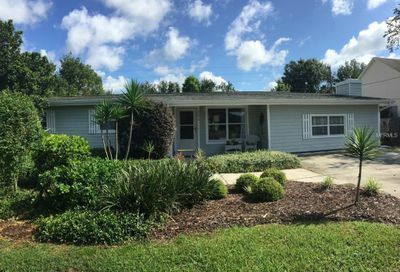 The community is conveniently located in the historic town of Longwood Florida, and is approximately 15 miles northwest of Downtown Orlando Florida. 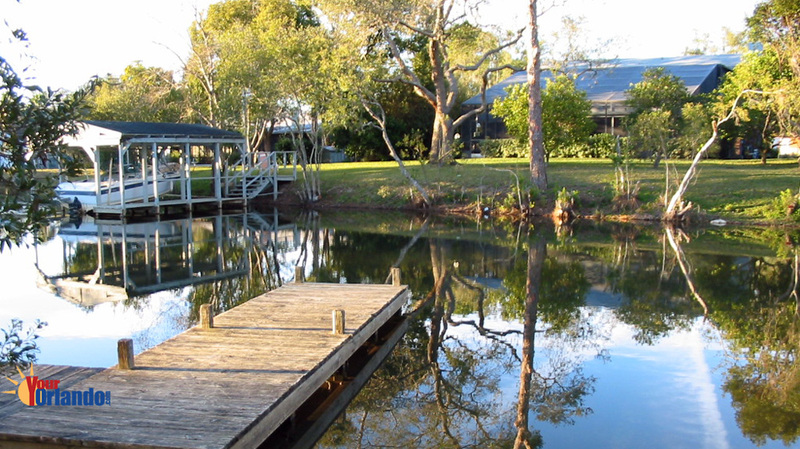 The homes range from very small older ranch style homes to very large and luxurious waterfront homes. 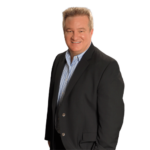 Homeowners’ Association – membership is voluntary. 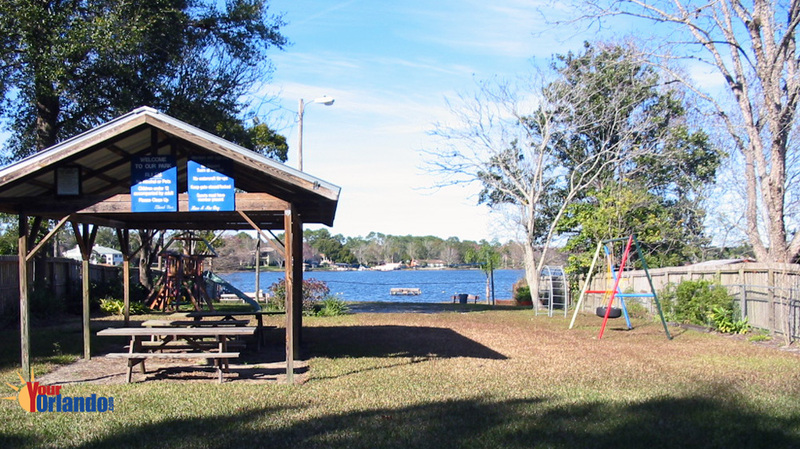 Membership is required for the use of the community amenities. See the community’s website for details. 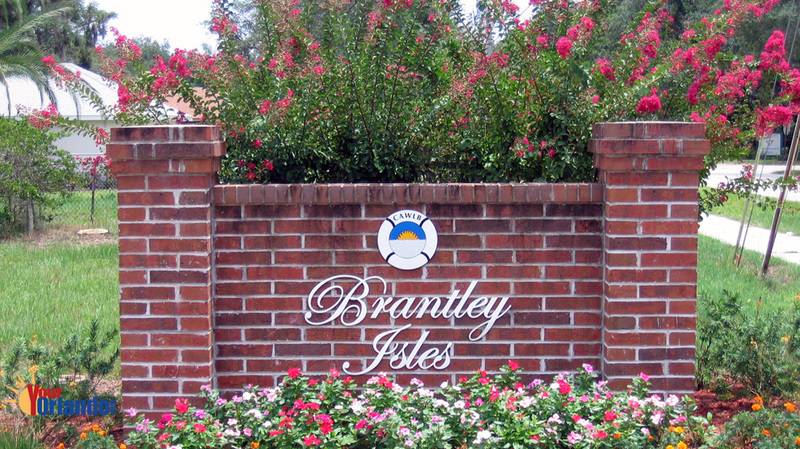 The Lake Brantley Isles HOA website has community information, contacts and events. 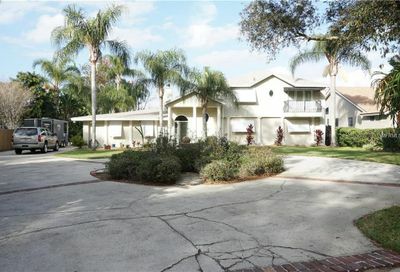 The community is very established with top rated schools. 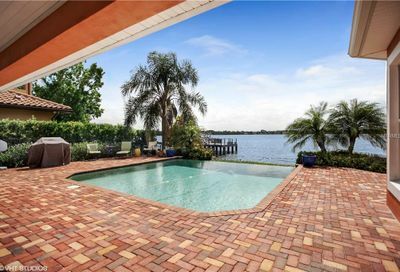 The homes range from very small older ranch style homes to very large and luxurious waterfront homes.